John Travolta has chosen to either keep his head in the sand and remain willfully ignorant to the abuses that have gone on around him for 40 years or he knows about them and chooses to do nothing. Either way, his defense of Scientology is shameful. 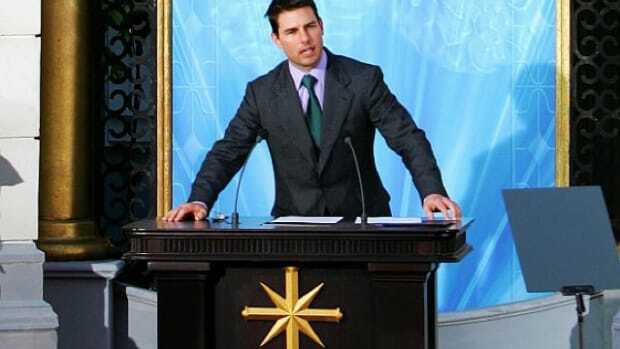 Unless pressed to do so in an interview that will instantly and entertainingly go from cordial to hostile, Tom Cruise is never going to talk about Going Clear. 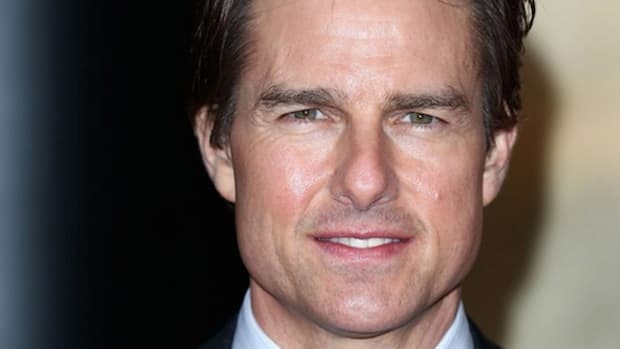 Despite being the smiling face of the Church of Scientology and someone who&apos;s portrayed as complicit in some of that organization&apos;s most despicable tactics in the bombshell HBO documentary, Cruise almost certainly won&apos;t acknowledge the film other than to maybe say he hasn&apos;t seen it. Tom Cruise talking about Scientology is one thing, since he&apos;s proven he&apos;s more than willing to indirectly reference its beliefs via condescending lectures from on high, but he was almost certainly warned to avoid the "entheta" -- negative information -- Going Clear represents to Scientology. That&apos;s too bad, because Cruise is one of very few people who has the power to truly upend the Church of Scientology from the inside. Another person who can do that is John Travolta. And he just proved he isn&apos;t willing to. Travolta is now going on record about Going Clear in a telephone interview with the Tampa Bay Times, a paper that&apos;s been both fearless and ferocious in its coverage of Scientology. As you read his comments, there&apos;s no way to stop the image of the hypnotically cheerful Travolta from both the documentary and February&apos;s Oscars ceremony from coalescing in your head. To call him "effusive" wouldn&apos;t even begin to do it justice. 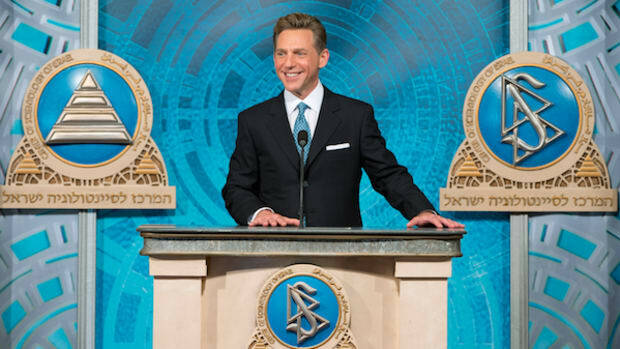 "I’ve been so happy with my (Scientology) experience in the last 40 years,” he tells the TBT, “that I really don’t have anything to say that would shed light on (a documentary) so decidedly negative." 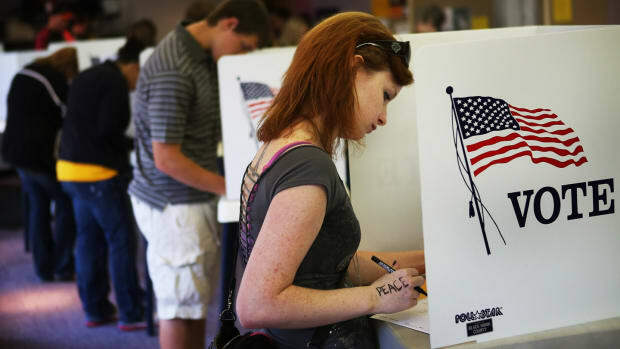 There&apos;s that buzzword: negative. 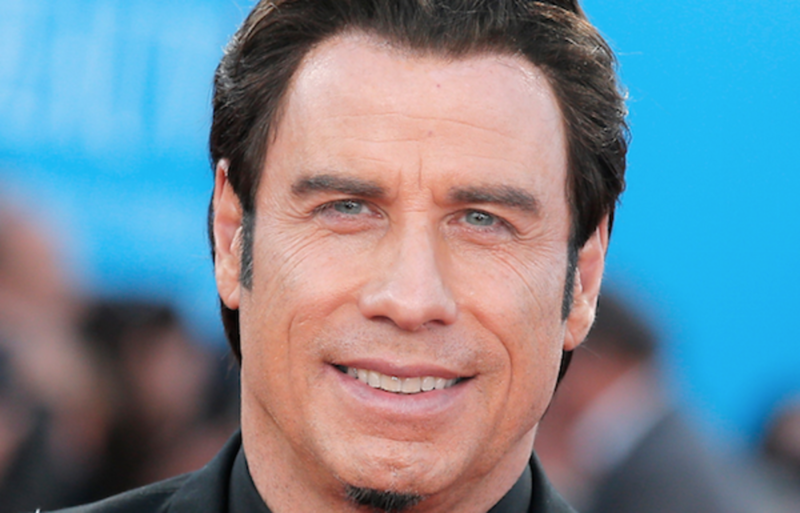 As expected, Travolta says he hasn&apos;t even seen Going Clear and "(doesn&apos;t) care to." According to Travolta, life is all sunshine and puppies thanks to Scientology. 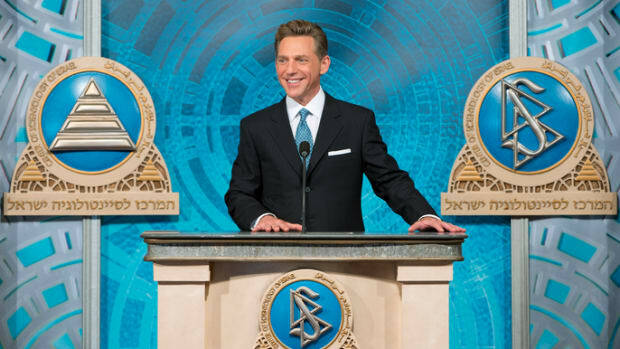 "I&apos;ve been brought through storms that were insurmountable, and (Scientology has) been so beautiful for me, that I can&apos;t even imagine attacking it," he says. One of those "storms" was the 2009 death of his teenage son, Jett. "Oh, my god, I wouldn&apos;t have made it" without Scientology and the church, Travolta says. "Honestly." 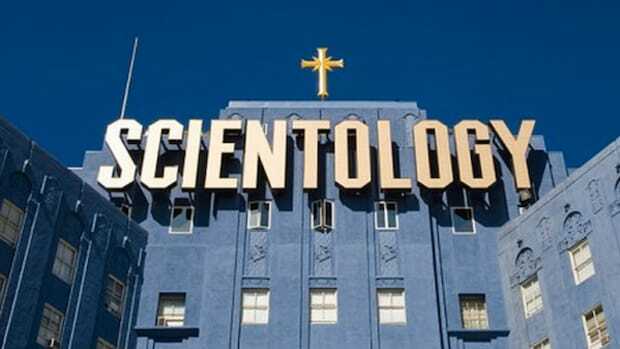 The irony is that there are questions about whether L. Ron Hubbard&apos;s paranoid distrust of psychiatry, which has been codified into some of Scientology&apos;s most rigid tenets, played a role in the seizure that killed Jett, what may have been the result of severe autism. 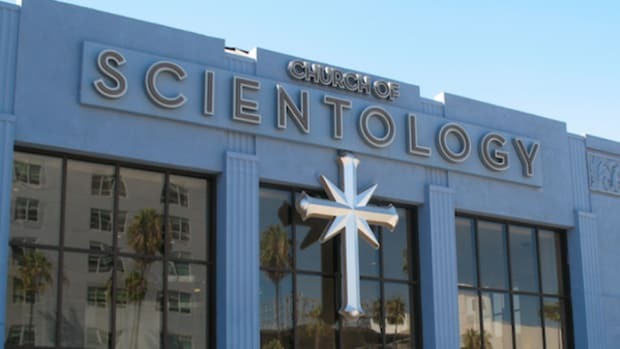 Travolta also claims, as vocal members of the church often do -- particularly Tom Cruise -- that Scientology "tech" has given him the power to aid others in their times of need. "I&apos;ve helped so many people through hard times," he says. "Loss of children, loved ones, physical illnesses. Through many tough, tough life situations I&apos;ve used the technology to support them and help them. It&apos;s always worked." Even though Travolta hasn&apos;t seen Going Clear, he&apos;s already come to precisely the conclusion about the ex-Scientologists featured in it that Scientology wants everyone to. 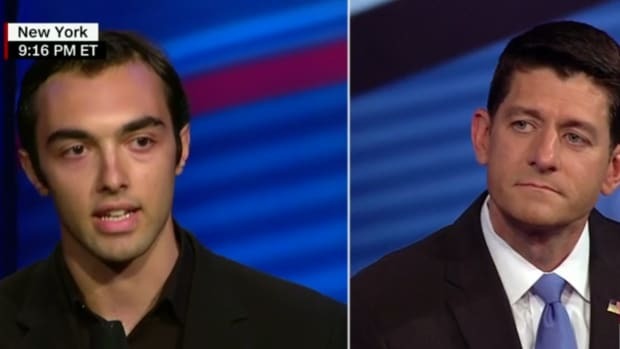 He calls them "people who were disgruntled with their experiences," people who would have to include Spanky Taylor, Travolta&apos;s former liaison to the church and close friend. Taylor eventually wound up being sentenced to the church&apos;s "Rehabilitation Project Force" -- the Sea Org prison -- where she did hard labor and survived on table scraps. Ultimately she escaped from the church with her baby daughter, who had gotten sick while in the care of the church. Travolta almost certainly knew about all of this and yet he did nothing. And that&apos;s the problem with everything he&apos;s saying here. John Travolta has chosen to either keep his head in the sand and remain willfully ignorant to the abuses that have gone on around him for 40 years or he knows about them and chooses to do nothing. Either way, his defense of Scientology is shameful. It&apos;s something that can no longer be overlooked. Just because Travolta remains a prophet of Scientology -- whether willingly or through coercive tactics like blackmail -- and adheres to its restrictions on viewing "entheta," it doesn&apos;t effectively counteract what the rest of us know about about the church&apos;s practices and tactics. Hubbard believed that celebrities could influence the public positively, which is why he specifically set out to conscript them into his pretend navy. But Travolta&apos;s hosannahs sound like desperate propaganda at this point rather than the ringing endorsement they&apos;re meant to be. By being nothing more than a fountain of sycophancy, Travolta is in a sense aiding and abetting the offenses of a dangerous cult. And no matter the reason, he should be held accountable for it.